On 18 November, Actiu received two very different awards: the Impulso Award for Corporate Responsibility, and the Alfil award for Innovation, at the Alicante Trade Fair Institute (IFA). The Impulso 2010 Awards recognise businesses that are models of entrepreneurial success due to their innovations in business management. 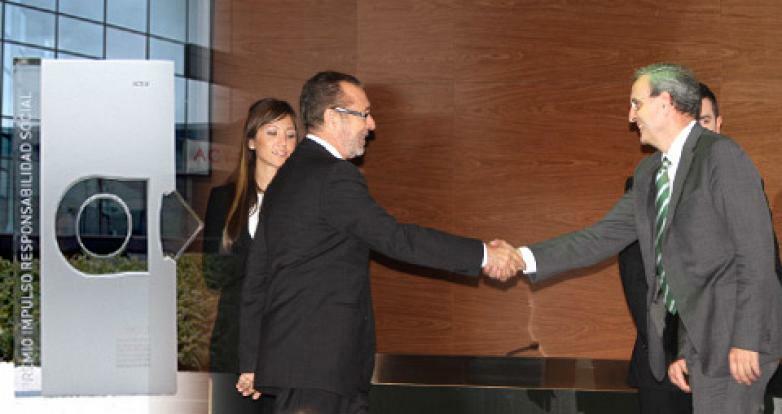 The Awards were created by the Region of Valencia Association of Advanced Tertiary Consultancy Businesses (AECTA) and were presented in Valencia during the third Consultancy and Advanced Services Conference. 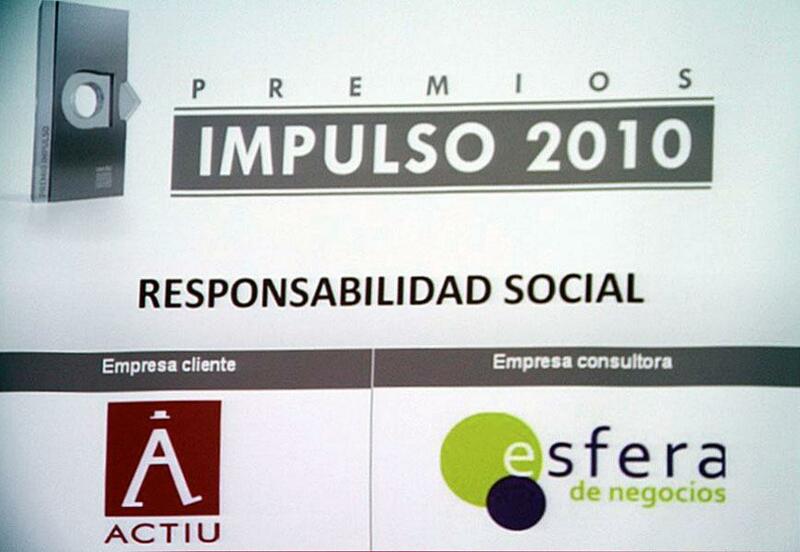 Actiu won the AECTA Award for Social Responsibility, which was presented by the consultancy company Esfera de Negocios, S.L. for Actiu´s implementation of a business model based on social responsibility that is aimed at ensuring better value for clients, protecting the environment, contributing to local and community development, and developing initiatives to improve staff working conditions. 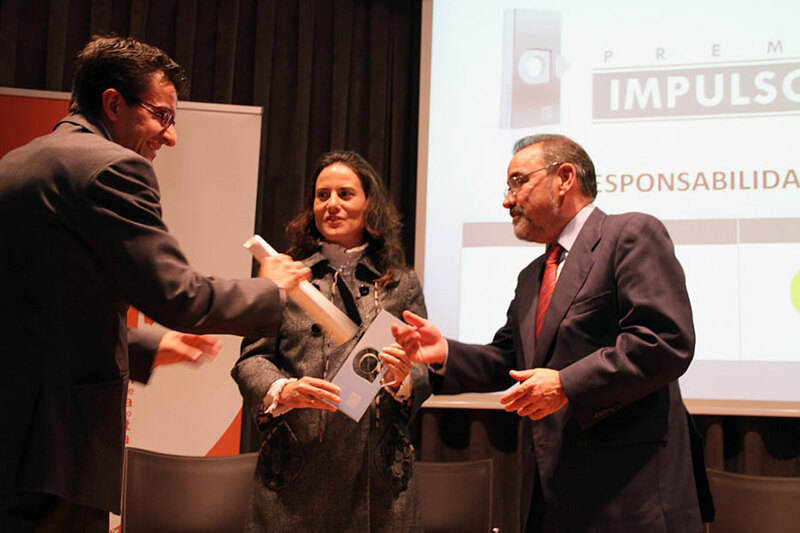 The award was delivered by José Vicente González, Chairman of the Valencian Business Confederation and the Commission for Corporate Social Responsibility of the Confederation of Spanish Business Organisations. 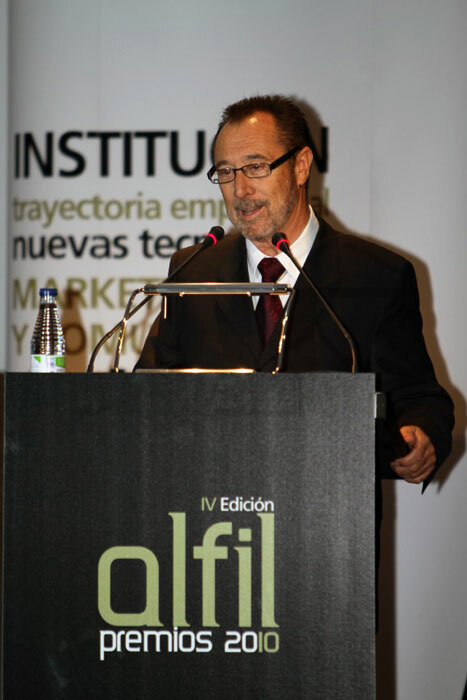 The fourth Alfil award ceremony, held at the Alicante Trade Fair Institute (IFA), was widely attended by representatives from the business community. 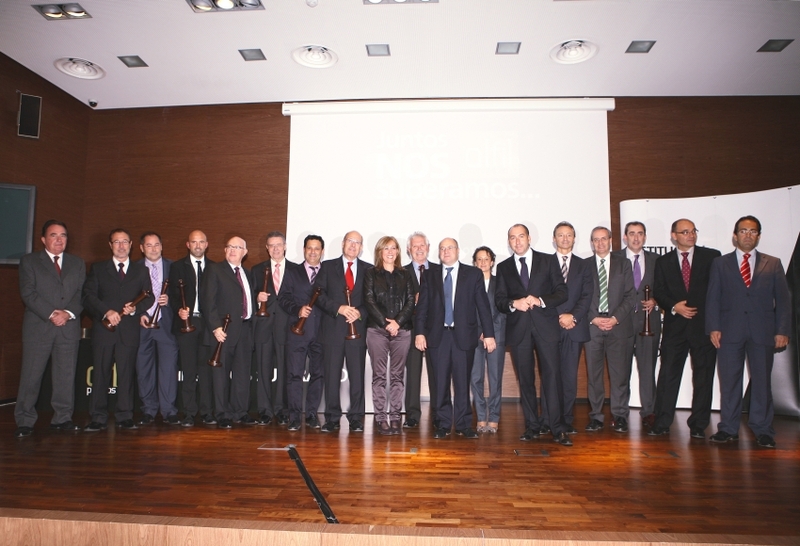 Organised and presented by Terciario Avanzado (a group of service, strategy and knowledge transfer professionals from the Alicante province), the awards recognise the work of businesses that have made notable contributions to society and the business community. During the ceremony, Chairman Enrique Martín spoke of the culture of merit, hard work, the meaning of risk and the collective desire for improvement as virtues that originally made the province what it is today, and which it will need once again to overcome the current economic difficulties. 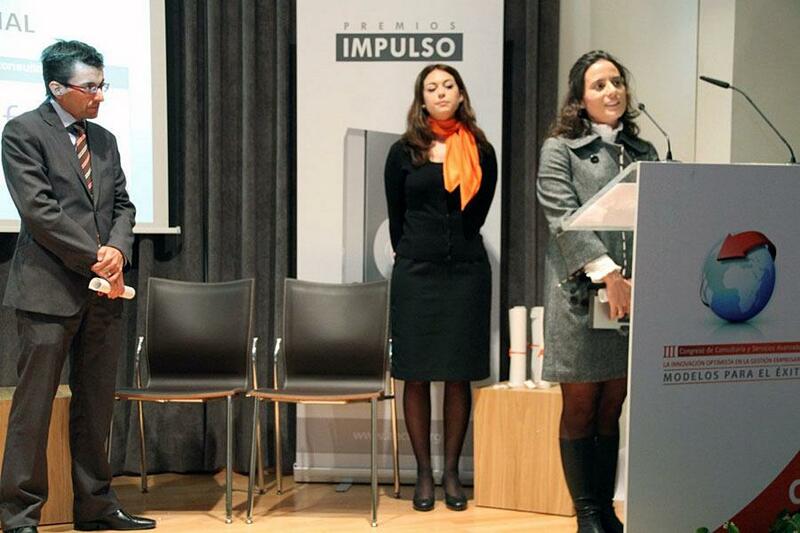 After Martín´s speech, the compère Alejandra Prat gave a positive, optimistic, dynamic, motivating and direct view of the business sector, before moving on to the award ceremony itself. 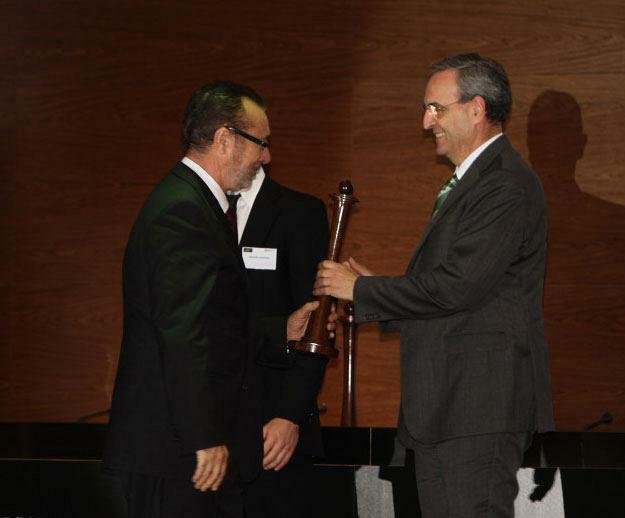 The Alfil Award for Innovation went to Actiu for the innovative business project that led to the Actiu Technology Park.